Bright and early this morning in the United States (9pm in PyeongChang, South Korea), an incredible play was made by a former Pittsburgh Penguin. 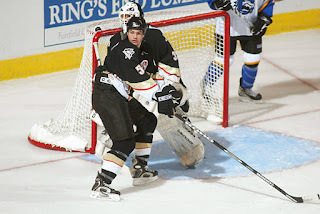 Noah Welch, a 35 year old former 54th overall pick in the 2001 NHL Draft of the Pittsburgh Penguins, turned the puck over behind the USA net. With great situational awareness, Welch was able to insert himself back into the play. Welch, a native of Brighton, Massachusetts, played 75 games in his NHL career. 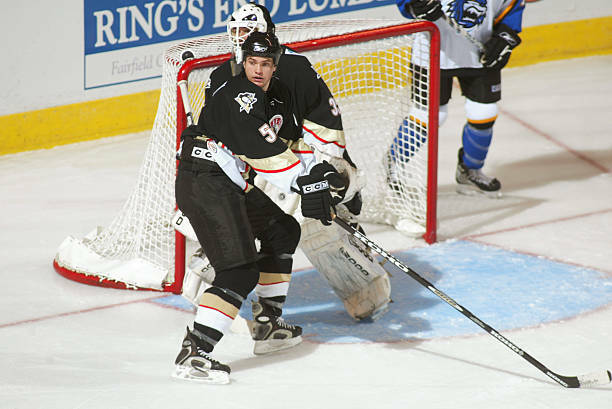 27 of them with the Penguins from 2005-2007 after being drafted by the organization. He currently plays with Modo Hockey in the Swedish Hockey League. He's also representing the United States in the 2018 PyeongChang Winter Olympics. Controversially, NHL players were not allowed to participate in this years Winter Olympics.